Voici la pochette du prochain album d’Aktarum ! Celle-ci a été réalisée par Jan Örkki Yrlund de Darkgrove Design en Finlande ! 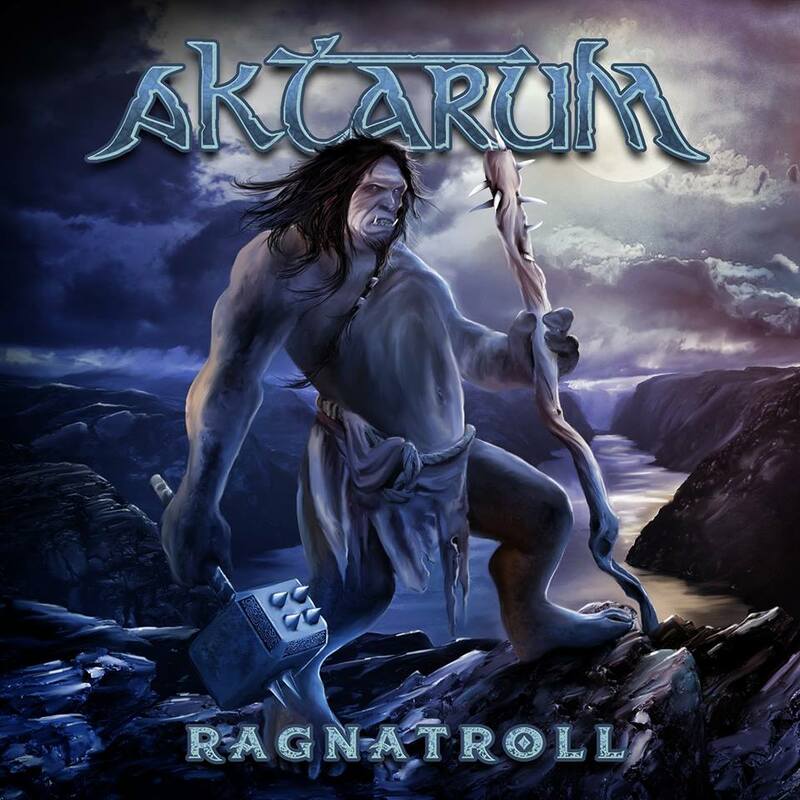 Here is the artwork of the upcoming album by Aktarum ! It was created by the talented Jan Örkki Yrlund from Darkgrove in Finland !